Luther Parker was an American pioneer and a key figure in his community. 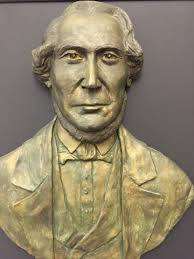 He was born in 1800 and died on June 16, 1853, at the age of 53. After the American Revolutionary War, the New Hampshire - Quebec border was still shifting and unclear. Learn all about how Luther Parker wrote the Constitution of Indian Stream. 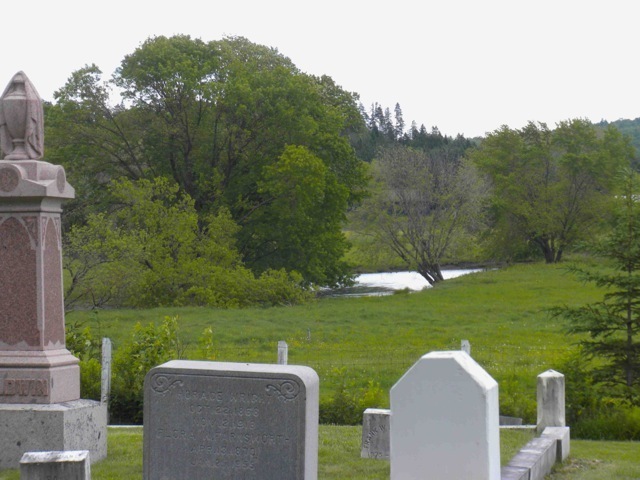 The Indian Stream Cemetery is located on Tabor Road in Pittsburgh, New Hampshire. The river can be seen in the background. Jeremiah Tabor, who is buried in this small cemetery, was one of the pioneers of Indian Stream, along with Luther Parker, in 1832. View of the landscape by Tabor Road. The pioneers named the river after the presence of Amerindians in the region. Luther Parker was born in 1800 near the Quebec - New Hampshire border. 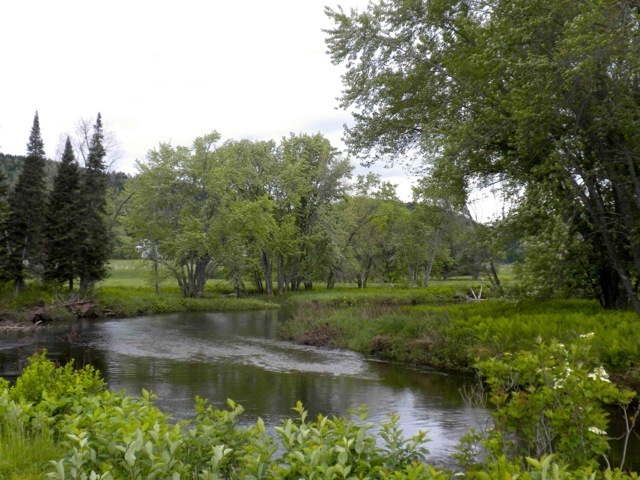 At age 19, together with his father and older brother, he acquired the lands near the First Connecticut Lake. During this period, in the early 1820s, he spent his summers clearing the land and the rest of the year teaching. Parker was a graduate of New Ipswich Academy, near his hometown of Temple, in southern New Hampshire. In 1783, following the Revolutionary War, the Treaty of Paris poorly defined the border between New Hampshire and Canada. A number of regional pioneers had purchased their land from the Eastman Company—but New Hampshire viewed them as squatters! In 1824, the state decided to assert its jurisdiction over the region. It recognized the land in the pioneers’ possession, up to 200 acres each, provided that the pioneers reside on the territory. But in the winter of that year, Luther Parker was teaching in the state of New York, and as a result, he found himself landless! He was not alone; 73 settlers lost some or all of their property. 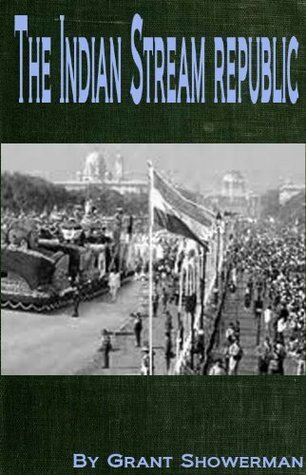 The Constitution of the Republic of Indian Stream was adopted on July 9, 1832, by a vote of 56 to 3. This document, much of which was written by Parker, included a charter of rights as well as sections on the responsibilities of the executive, legislative and judicial powers. However, the territorial situation increasingly began to escalate. Luther Parker even spent time in prison, leaving his wife and children at home without him. He left the region shortly thereafter, tired of the constant trouble and conflict, and relocated to Wisconsin with his family.